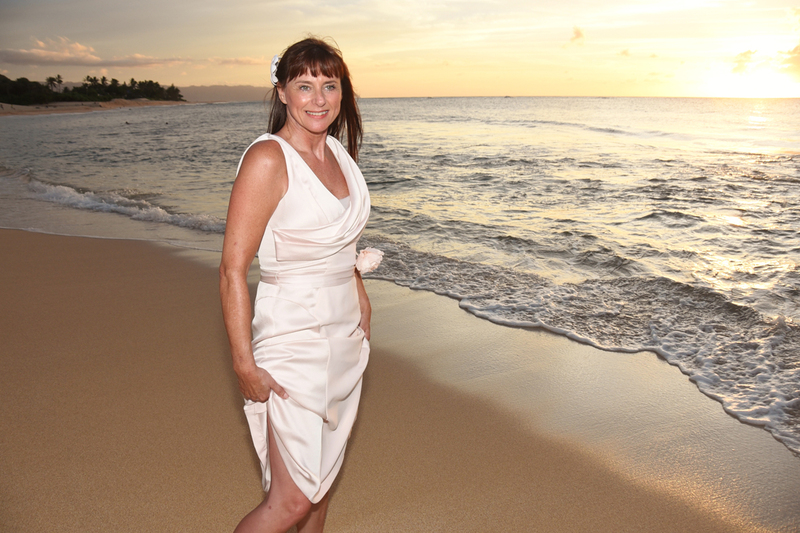 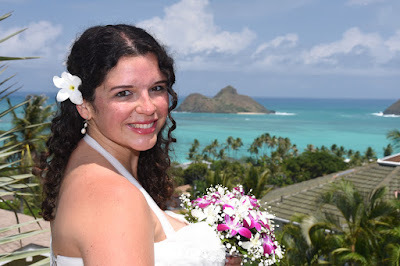 Beautiful pics of Lori in Makaha with her lovely flower bouquet. 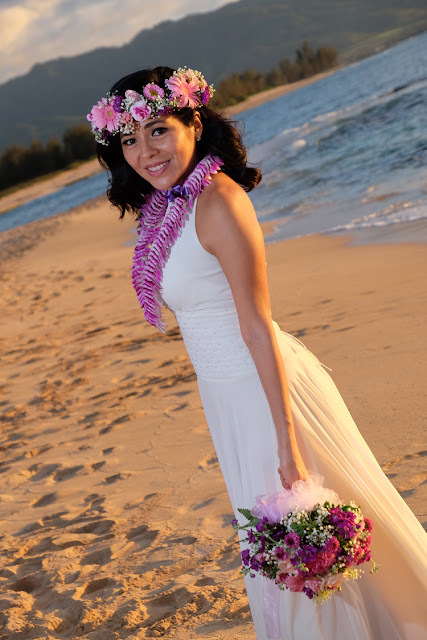 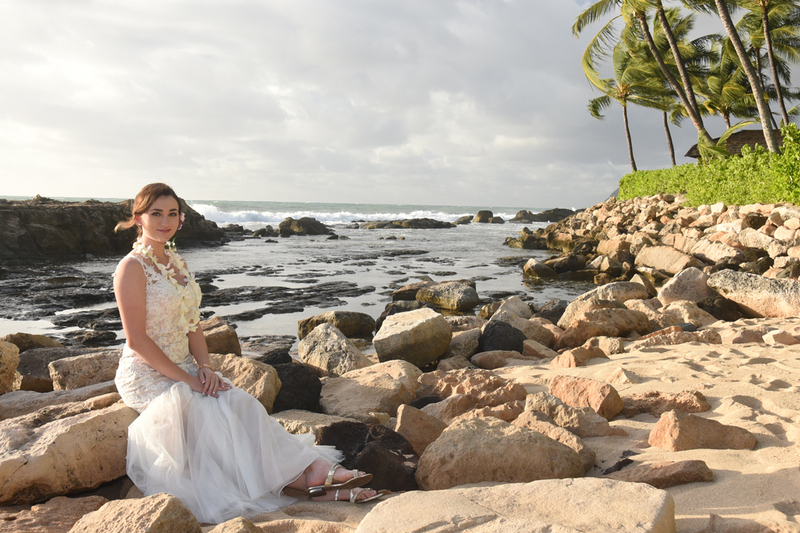 Korean Bride Jessica at Paradise Cove in Ko Olina. 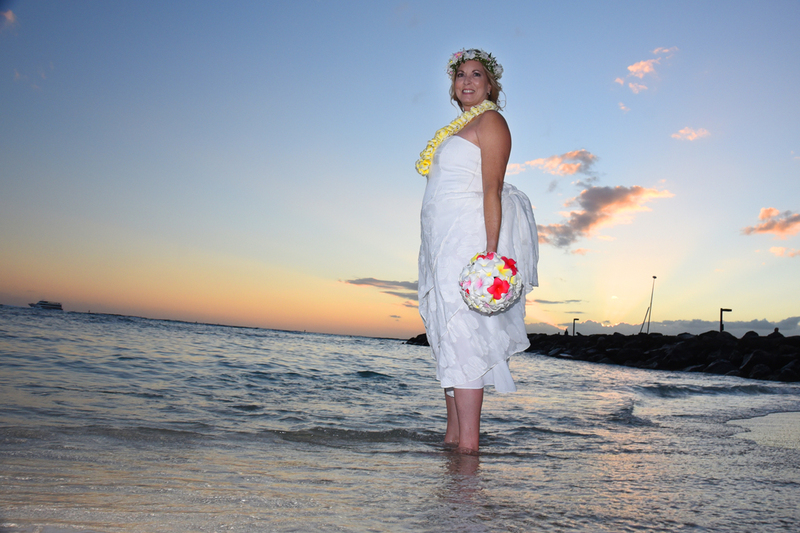 Great shot! 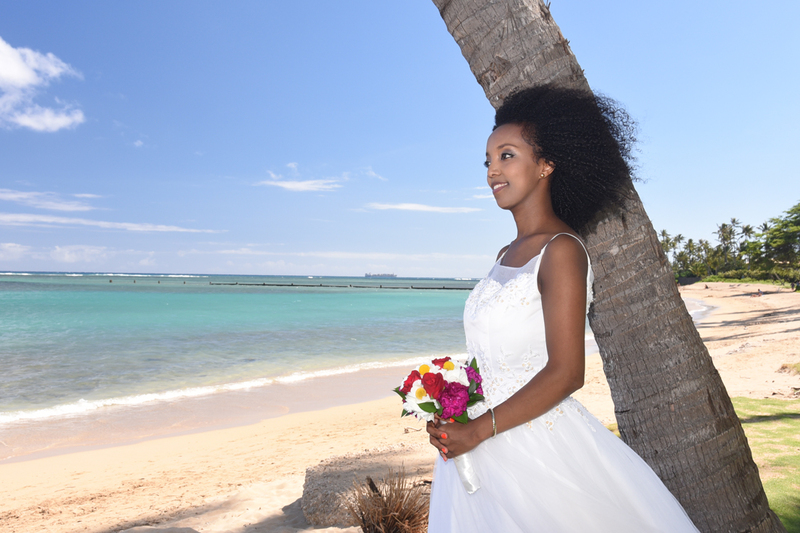 How many brides do you see wearing a red dress? Ashley poses by the canoes of Waikiki. 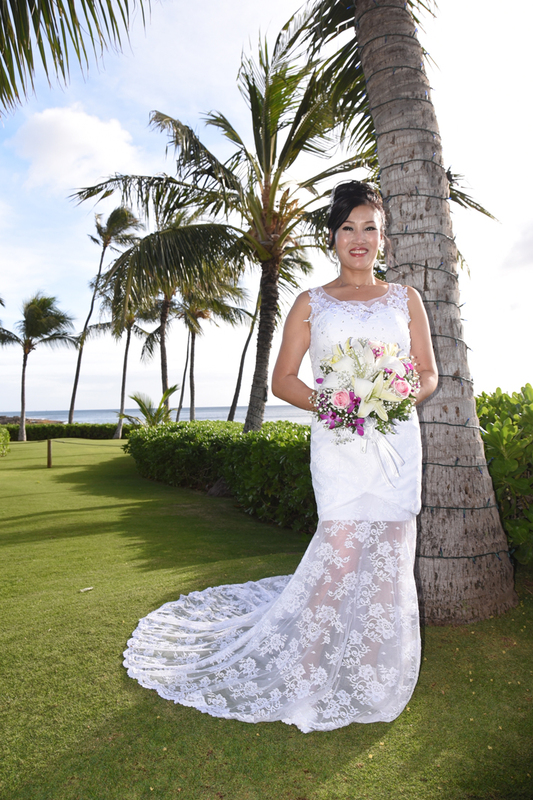 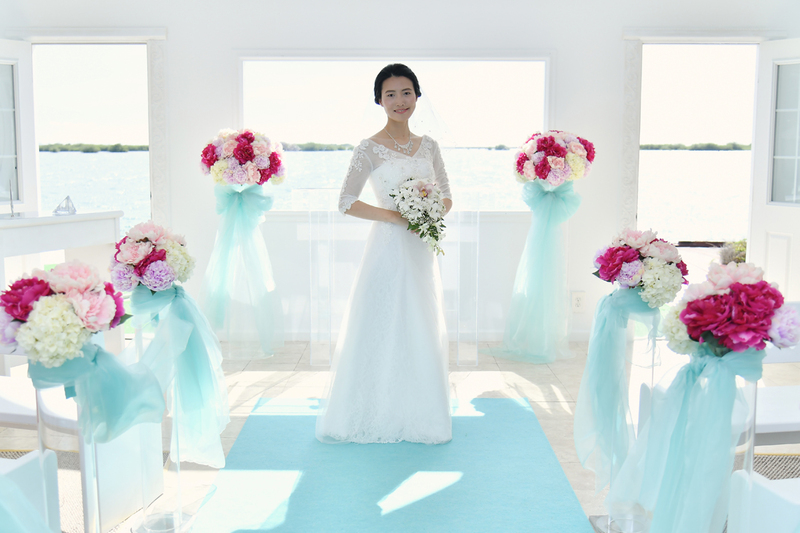 Beautiful Chinese Bride from Taiwan, Jessie ties the knot at Kahala Beach. 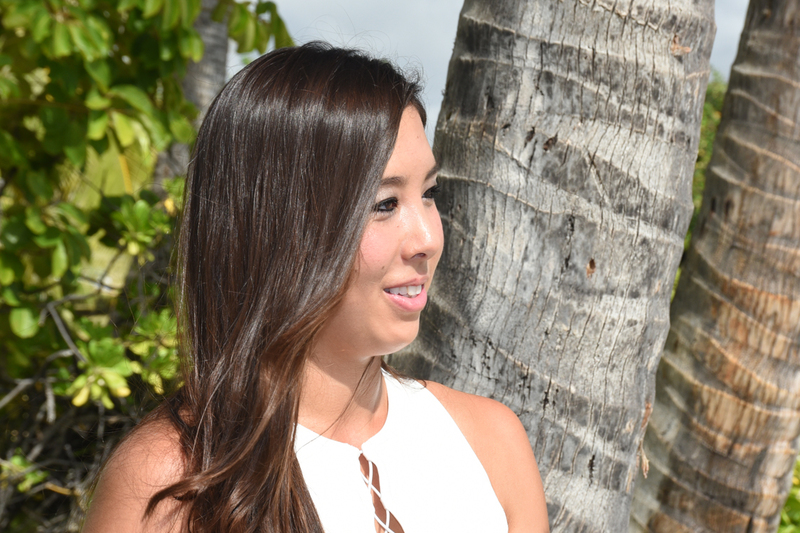 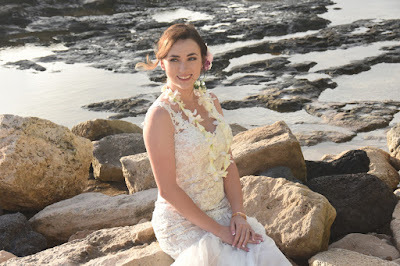 Attractive Japanese-Caucasian Bride Rachael at Kahala Beach. We were lucky to have two Brides in one day to put in our Pretty Brides collection. 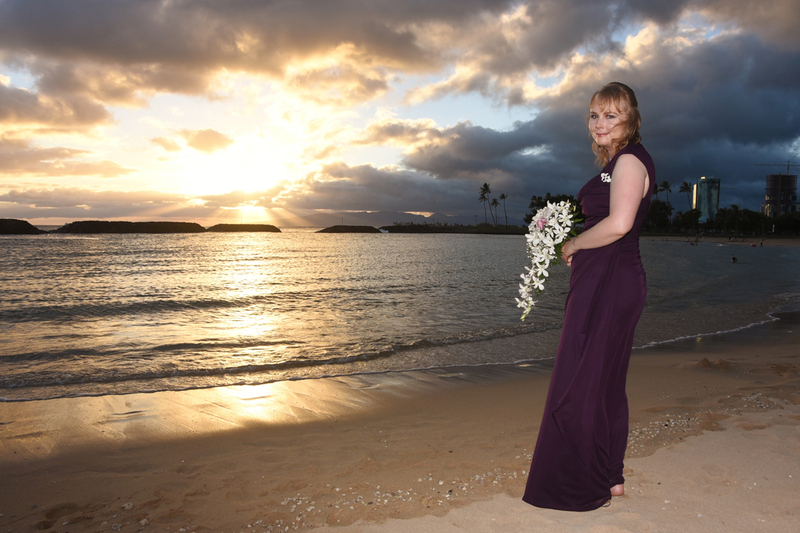 Eve just got engaged today so she's not quite a Bride just yet, but her sunset engagement photos are so beautiful I thought I'd share this stunning pic with you anyway. 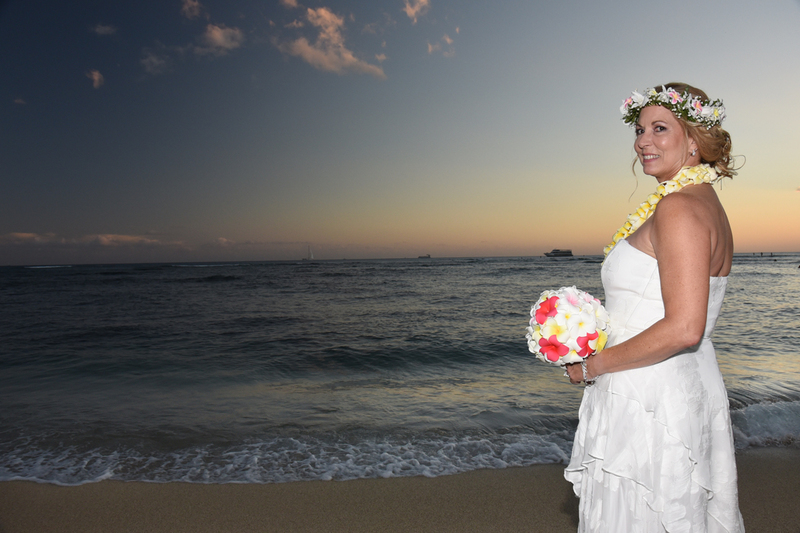 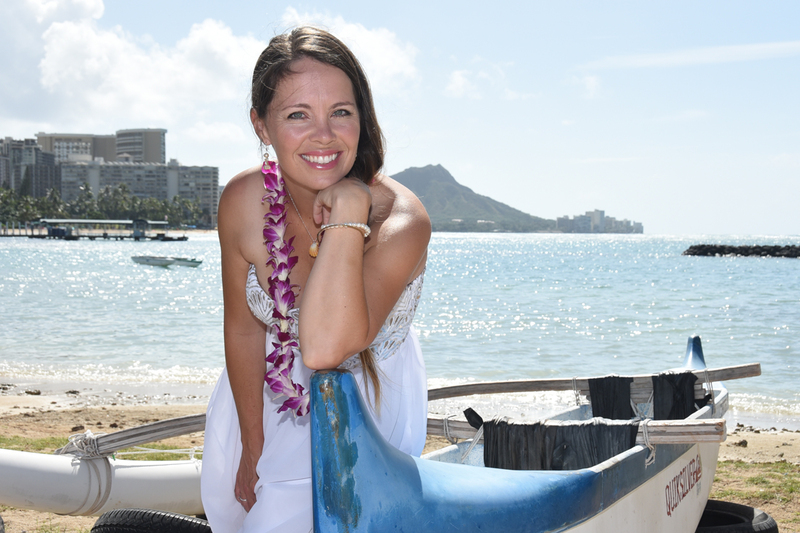 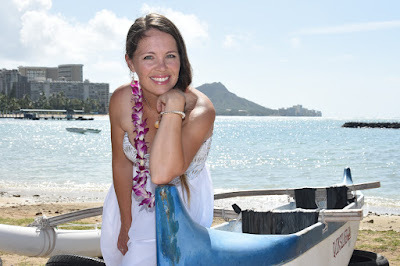 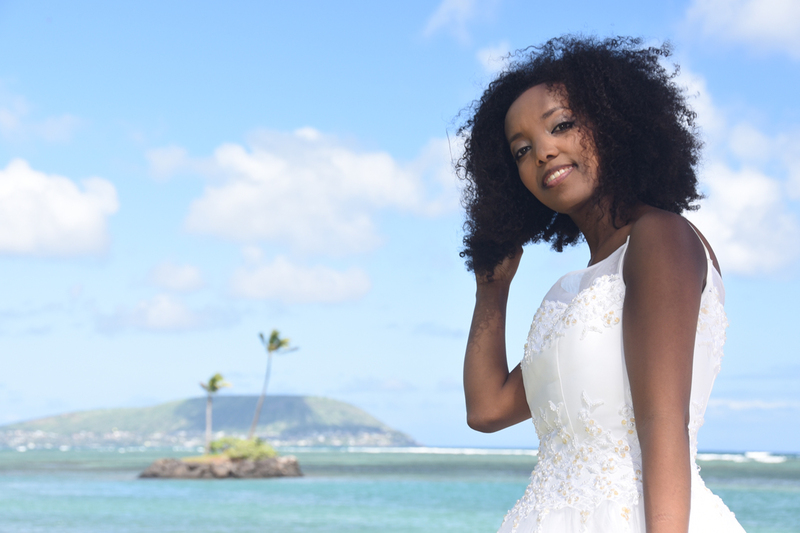 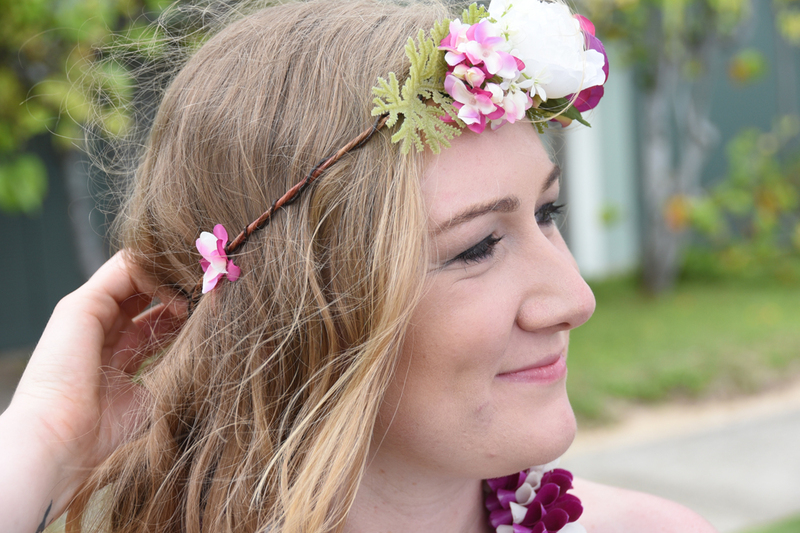 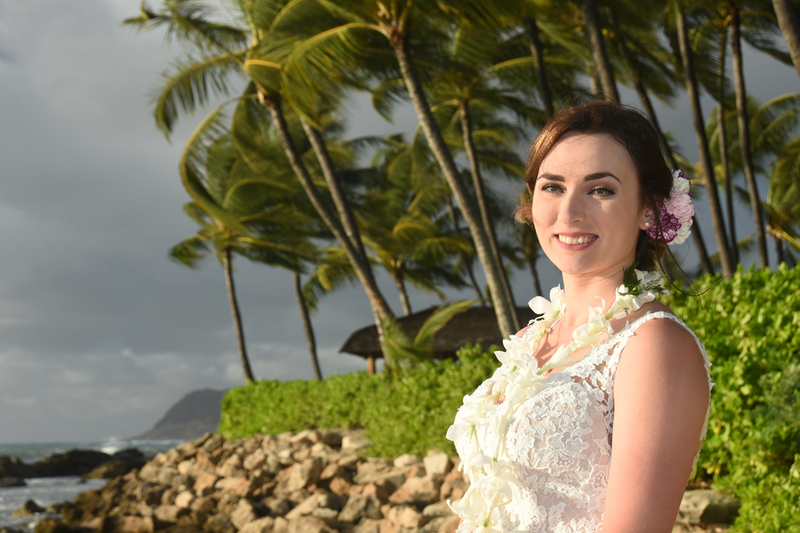 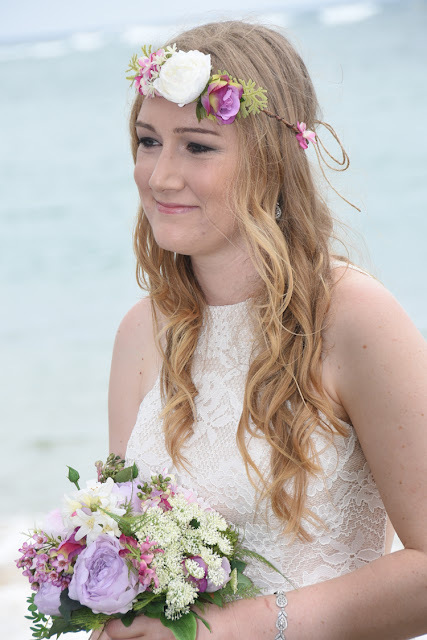 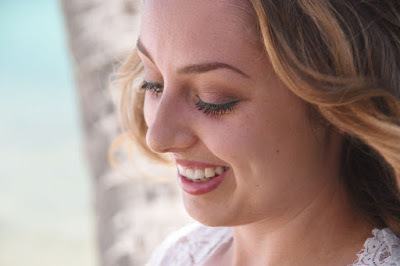 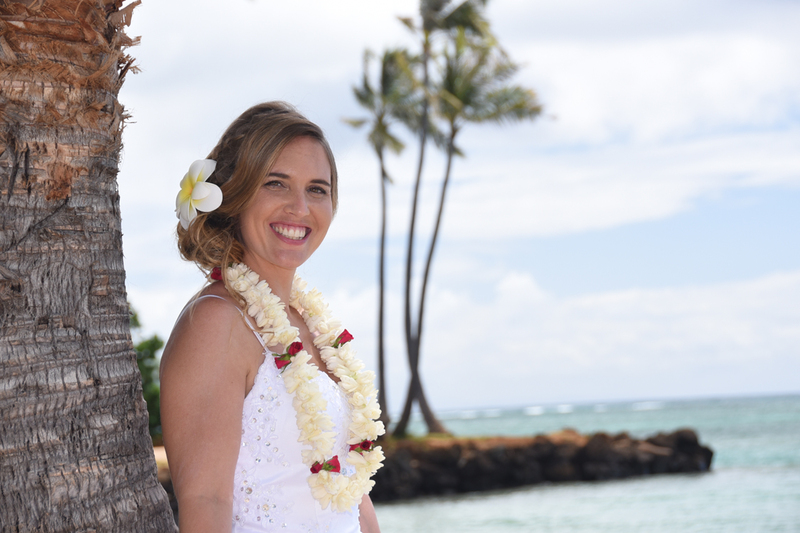 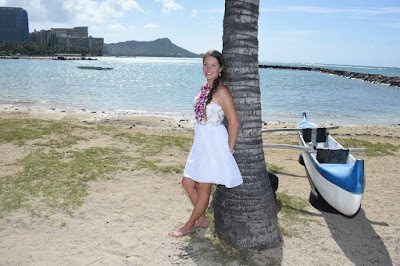 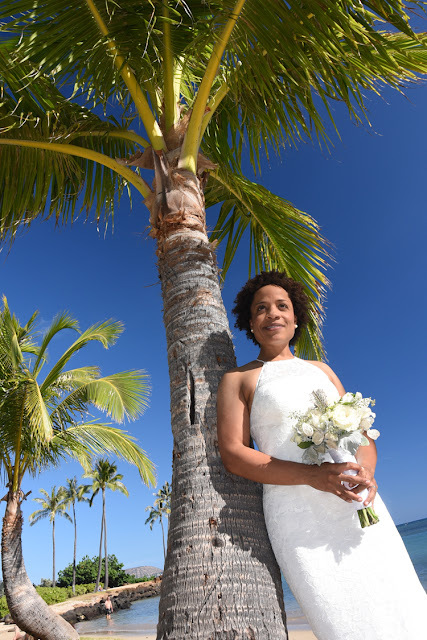 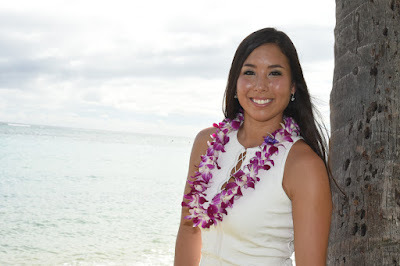 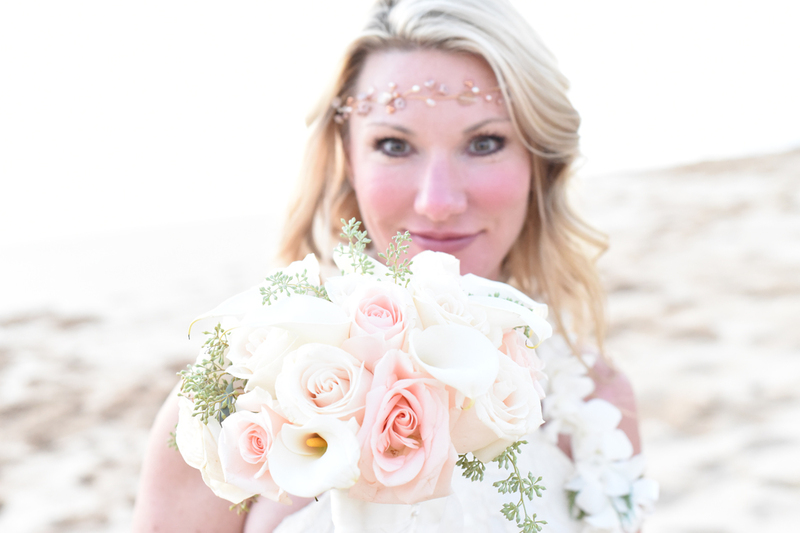 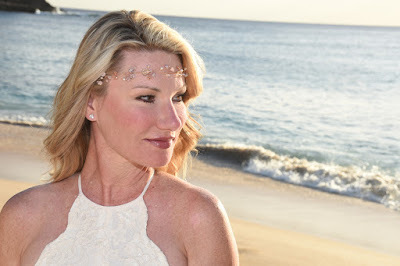 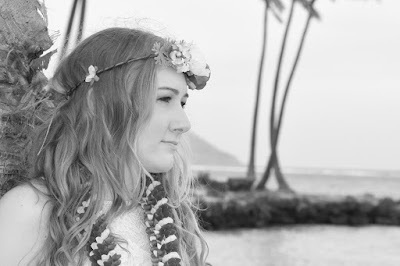 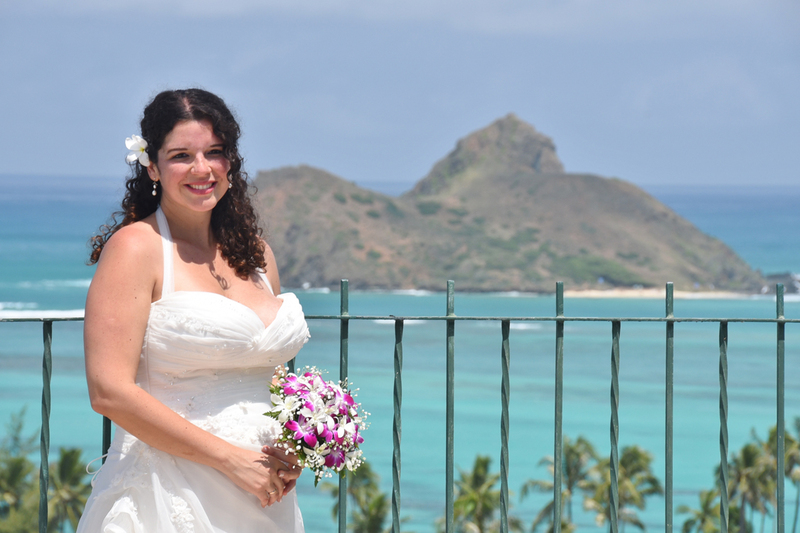 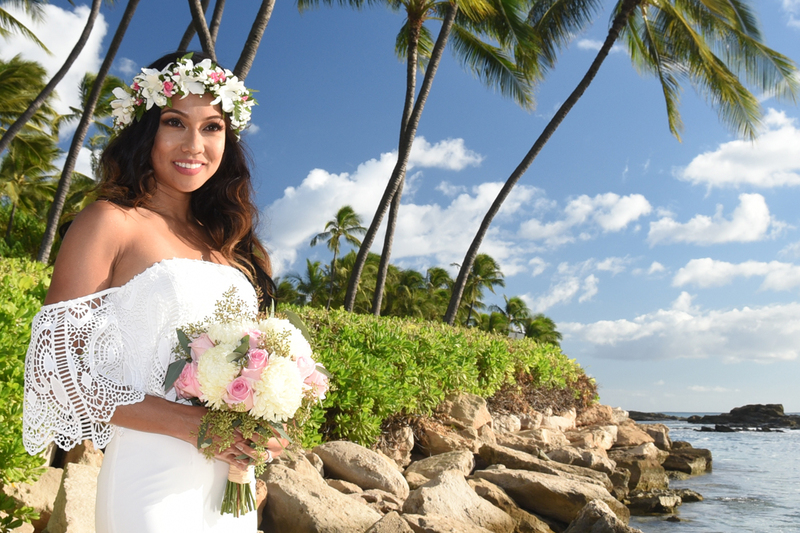 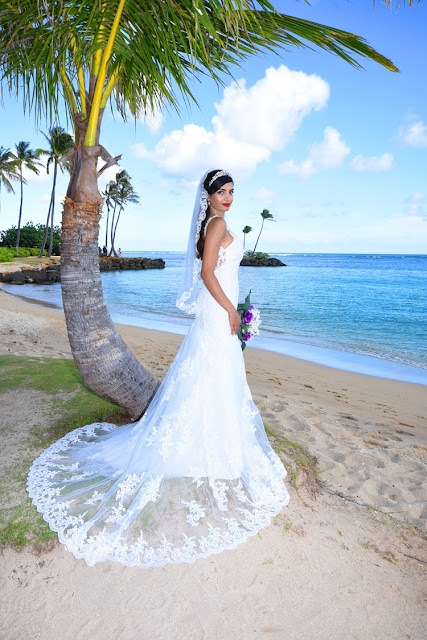 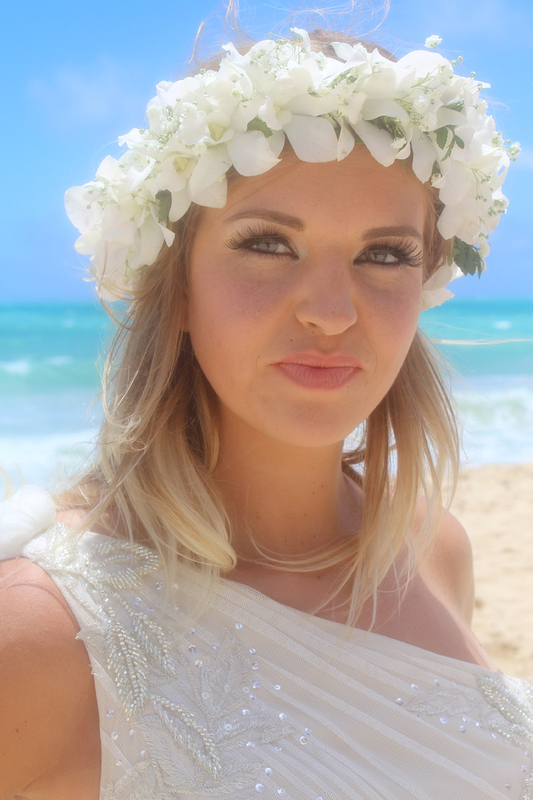 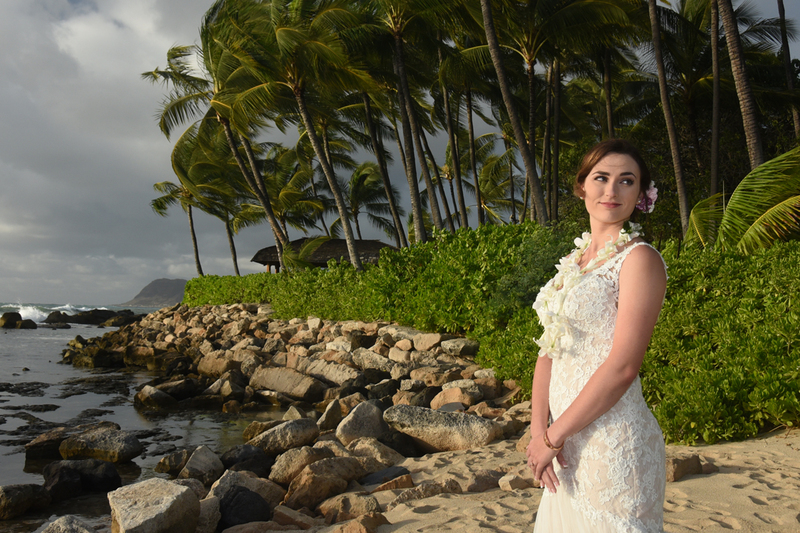 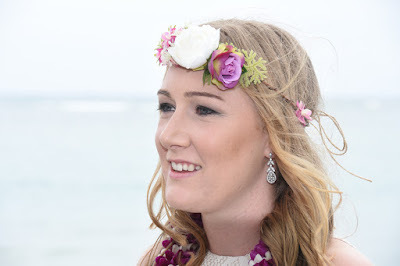 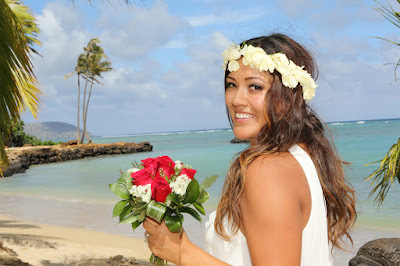 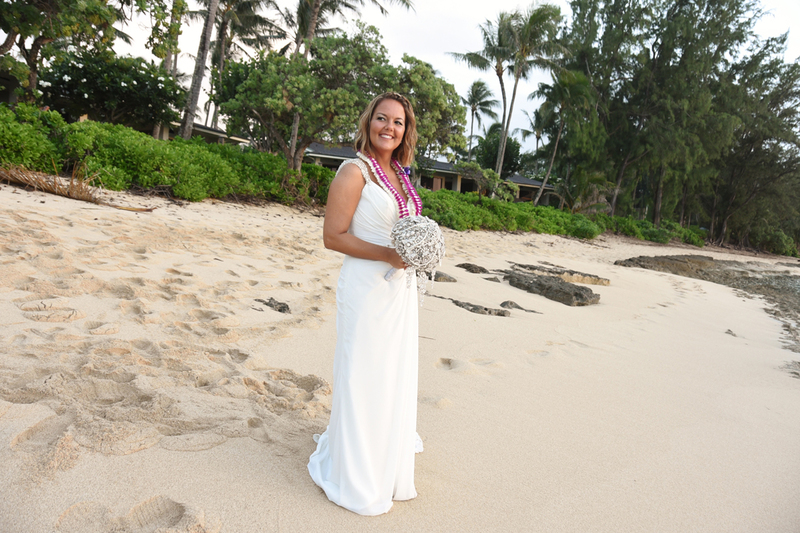 Lovely shot of French Bride Floris at Kahala Beach in Honolulu, Hawaii.